Coffee table books are just about the perfect gift for everyone on your list, but these fashion industry books will wow the fashion expert in your life. Whether she just loves clothes, works in the industry, or has even glanced at an issue of Vogue, these will be a great addition to her collection. 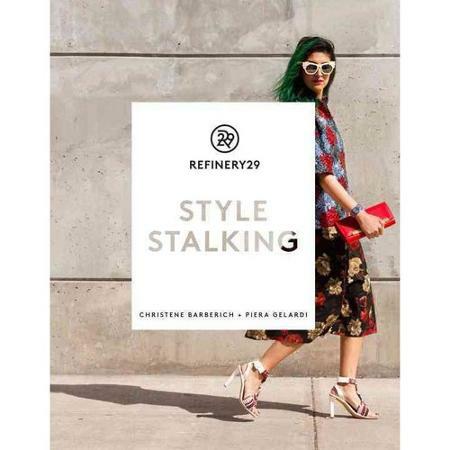 A great gift for any fashion blogger, this book is all about capturing street style. Editor-in-chief and creative director of this fashion and beauty site interpret 180+ looks from all over the world. 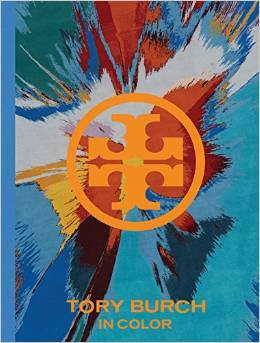 This is the first book for Tory Burch, and it is all about living her life “in color”. Her inspirations, desires, travels; all are separated into different colors. With a foreward written by Anna Wintour, this is not a book you want to leave off your list. 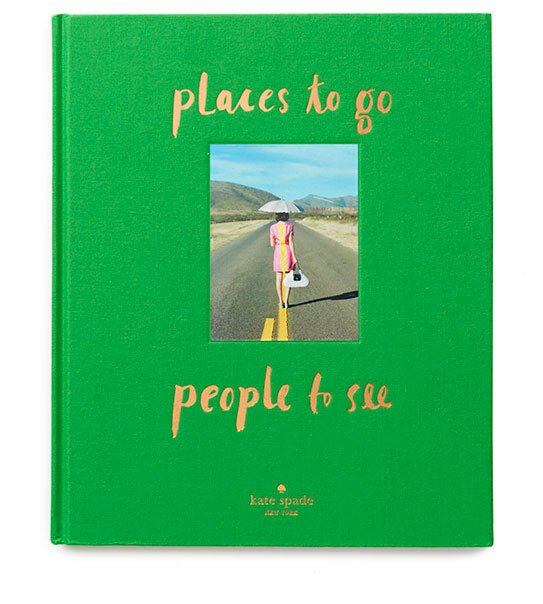 The Kate Spade New York girl travels to fabulous and fashionable destinations in this new book. Filled with quotes, pictures, and ideas, you will definitely have wanderlust after this read. 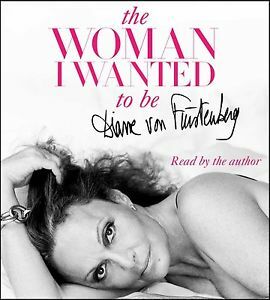 This is the memoir of the fabulous Diane Von Furstenberg, her struggles, passions, and the choices she made to become the powerhouse woman she is today. We can all learn something about hard work in this cut throat industry from this fashion legend. Need more ideas? Click here to check out our favorite fashion books from last year!